Metro Manila. 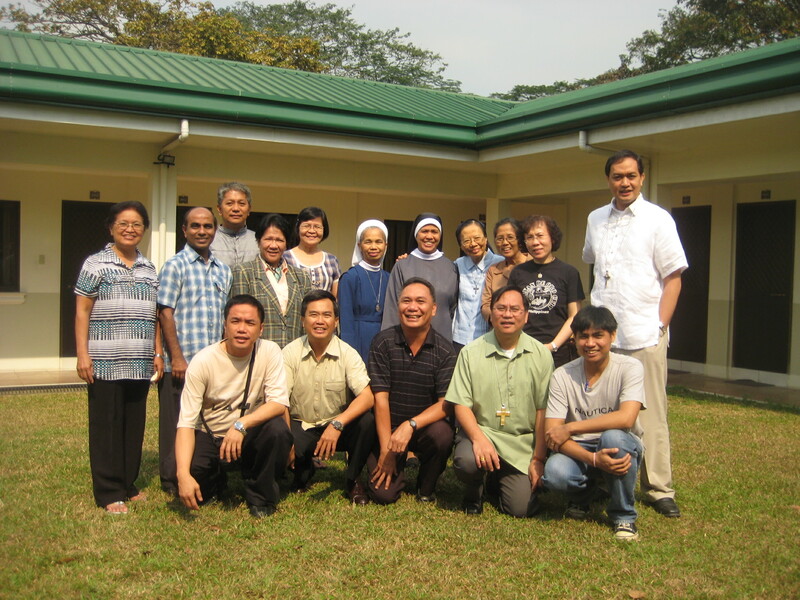 Sixteen full and associate members of the CBF-SEA met last Saturday, January 9, 2010 at the SVD Mission House, Christ the King Mission Seminary in Quezon City to welcome the new Bishop Chairman of the Episcopal Commission for the Biblical Apostolate Most Rev. Pablo Virgilio “Ambo” S. David, DD and to do the groundwork for the 5th Asia-Oceania Bible Congress (and the 6th SEA Workshop) scheduled this coming September 19 to 25, 2010 in Thailand. Sr. Emma Gunanto the CBF-SEA sub-region coordinator facilitated the meeting with Ms. Cecilia Chui the sub-region coordinator of Northeast Asia and assisted by the Finance Officer of the CBF-SEA Ms. Estrella del Mar of the Cebu Lay Formation Center who prepared the schedule, mechanics and the venue for this meeting. The special presence of Tammy Saberon of Myanmar augmented the significance of this very important meeting. Rev. Fr. Dante Venus, SVD the Superior Delegatus generously offered everything that everybody needs to the satisfaction and comfort of each one: GRATIS! The CBF-South East Asia rejoices in welcoming the new Chairman of the Episcopal Commission for the Biblical Apostolate of the Catholic Bishops’ Conference of the Philippines Most Rev. Pablo Virgilio S. David, D.D. the auxiliary bishop of San Fernando, Pampanga. He succeeded the Most Rev. Arturo M. Bastes, D.D. the Bishop of Sorsogon. Thank you Bp. Bastes, for your untiring service as ECBA’s chairman for many years. Thank you for generously sharing with us your many talents and gifts. Very special thanks for welcoming us at the 17th National Workshop in Cagayan de Oro City. We keep walking together in the light of the Word. Dear Bishop Ambo, congratulations and welcome! 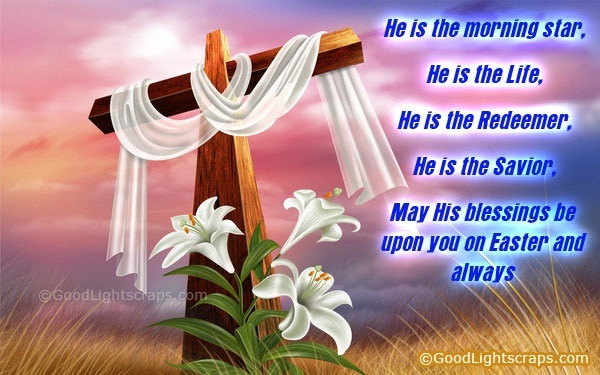 We pray that the Word you are committed to may always be a source of strength and joy for you.